A willow tree is flowering, so used the telelens to make a nice macro closeup of the growing flowers. Bit of post-editing to brighten the picture, creating this result. 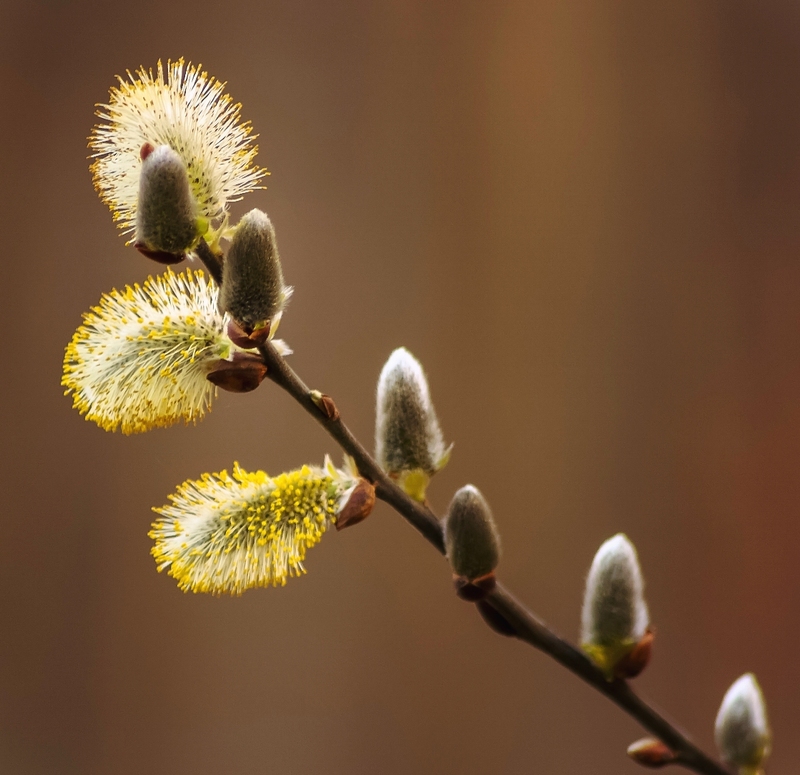 Categories: Nature, Netherlands | Tags: Close-up, Flowers, Landscape, Macro, Nature, Photography, Spring, Spring is coming, Telelens, Tree, Willow | Permalink.